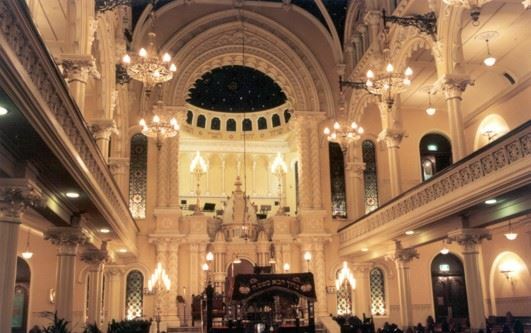 Please join us for a tour of the Great Synagogue, Sydney. The Great Synagogue was consecrated in 1878. The design of the building, described at the time as "Transition French Gothic" was awarded to Thomas Rowe, a leading Sydney architect of the period. The Great Synagogue has spectacular interiors plus a historical museum with significant examples of Australian silver and furniture. 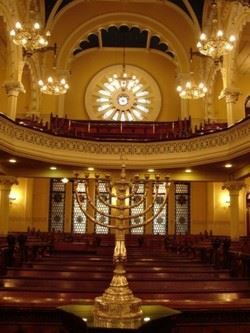 As the tour will be hosted by one of our members, this is a great opportunity to see the Great Synagogue and its collections at a more leisurely pace with a focus on the Australiana aspects. Email with registration form has been sent out. Place: 187a Elizabeth Street, Sydney NSW 2000.